Who Are the Strongest X-Men? 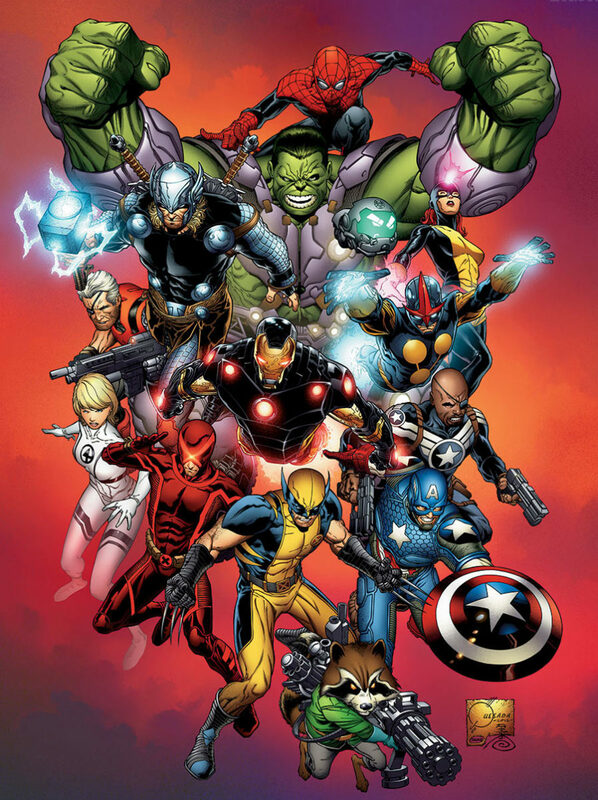 With an excellent '90s cartoon leading to an entire film franchise, the X-Men rival the Avengers for most popular Marvel superhero squad. X-Men stories often deal with the struggles to find acceptance in a world of prejudice, as their powers are as often harmful as benevolent and lead many to label them as monsters. Thus, X-Men are some of the most relatable superheroes around, as they're not invincible titans but actual people who deal with loneliness and bigotry just as we do. But that's not to say they can't be magnificent warriors; which mutants reign supreme? These are the ten strongest X-Men in Marvel! Note we're only counting characters traditionally grouped as X-Men; brief members like Havoc and Magneto (more villain than hero) don't count. 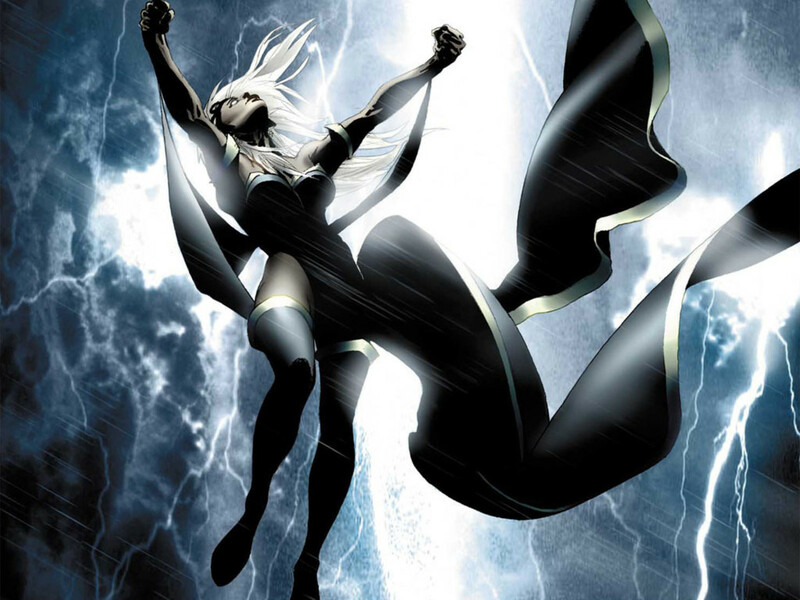 Often second-in-command of the X-Men and Black Panther's wife, Storm is as renowned for her courage and leadership as for her mastery over nature's elements. Her latent abilities let her manipulate lightning, tornadoes, ice, and other atmospheric powers. Her time as a juvenile thief in Cairo also grants surprisingly capable stealth skills, and she's occasionally demonstrated prowess with forms of magic (like teleportation). Storm is often ranked as an alpha-level mutant (the second-strongest general class), but she's been stated to hold omega potential (the strongest class), and one interview even cited her as already omega rank. 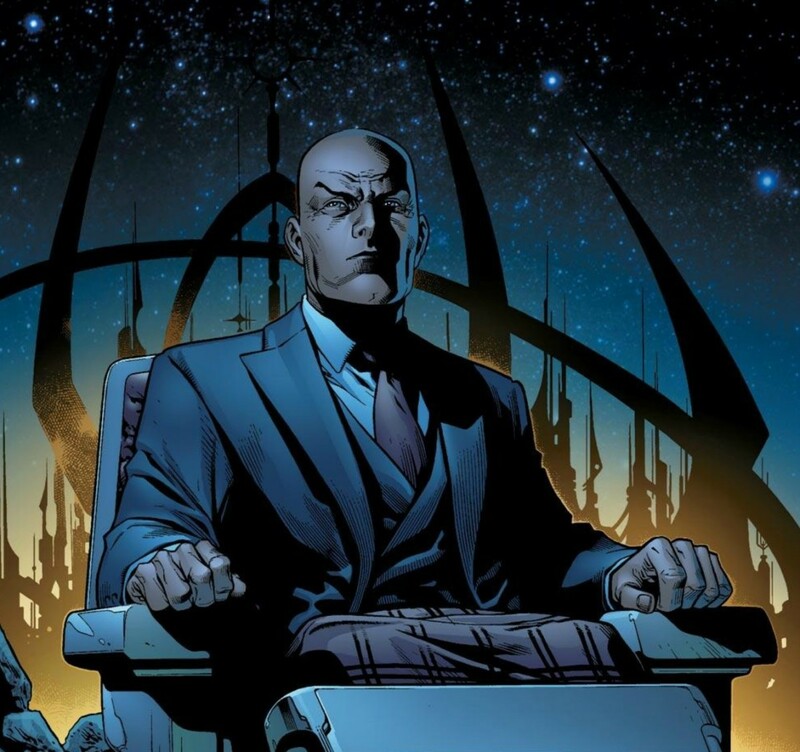 Xavier's confinement to a wheelchair limits his physical abilities, but many consider him the strongest mind in the Marvel universe. 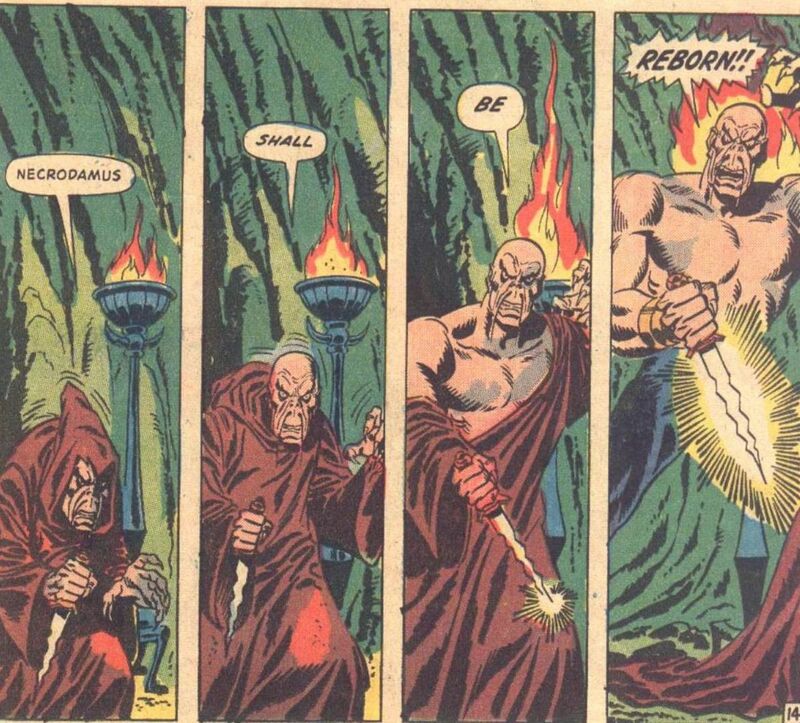 His mental abilities let him communicate, possess, attack, and shield a person's psyche, and when linked with Cerebro, he can impact every brain on the planet. Xavier is another alpha/omega mutant depending on who you ask, but he's essential to the Marvel universe and draws parallels to DC's Batman. After all, Xavier is as dangerous off the battlefield as on it, as he's extraordinarily intelligent and gifted at assembling teams of super-powered mutants. Take Xavier's mental prowess but throw in better physical abilities and you have Psylocke, another mutant who has at times been considered omega level. She can fly, generate force fields, and form telekinetic weapons of various shapes (reminiscent of DC's Green Lantern). In particular, she often crafts telekinetic katana and crossbows, but she can construct a wide variety of mental objects. 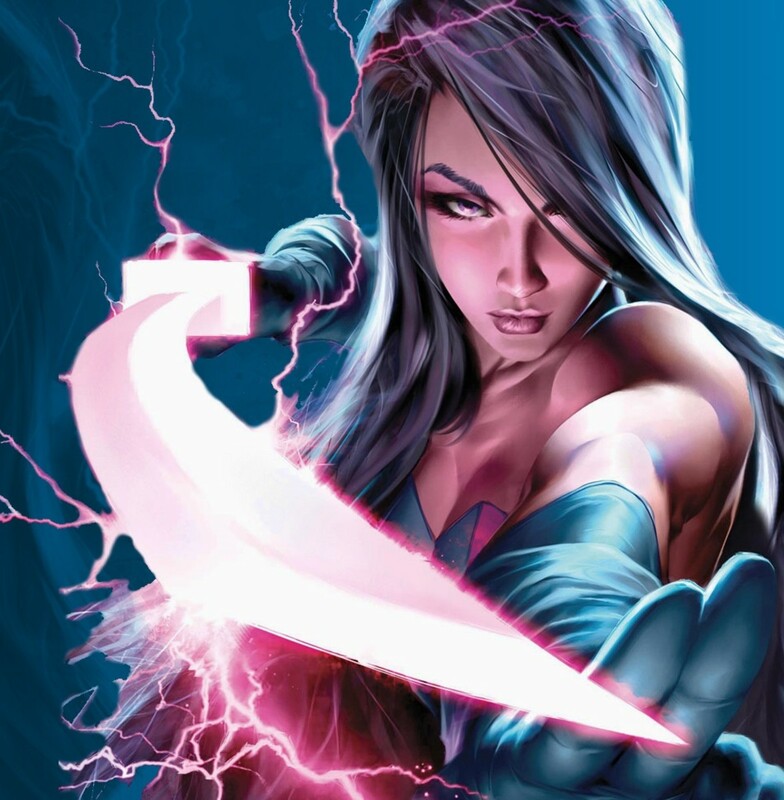 Psylocke is also a surprisingly capable melee fighter, being one of few mutants to naturally rank high in both the "energy projection" and "fighting skills" categories of the official Power Grid ratings. 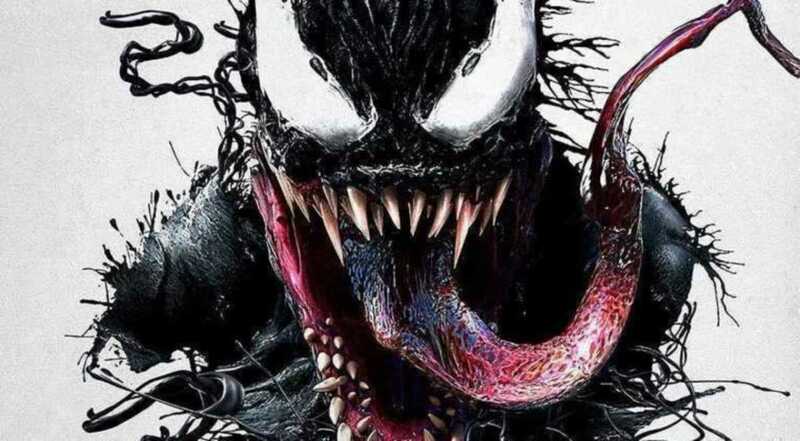 A live-action series has introduced non-comic fans to Legion, a man whose abilities change depending on which of his thousands of personalities is active. Legion is the son of Charles Xavier and Gabrielle Haller, and most of his Power Grid stats can potentially max out depending on which form he takes. 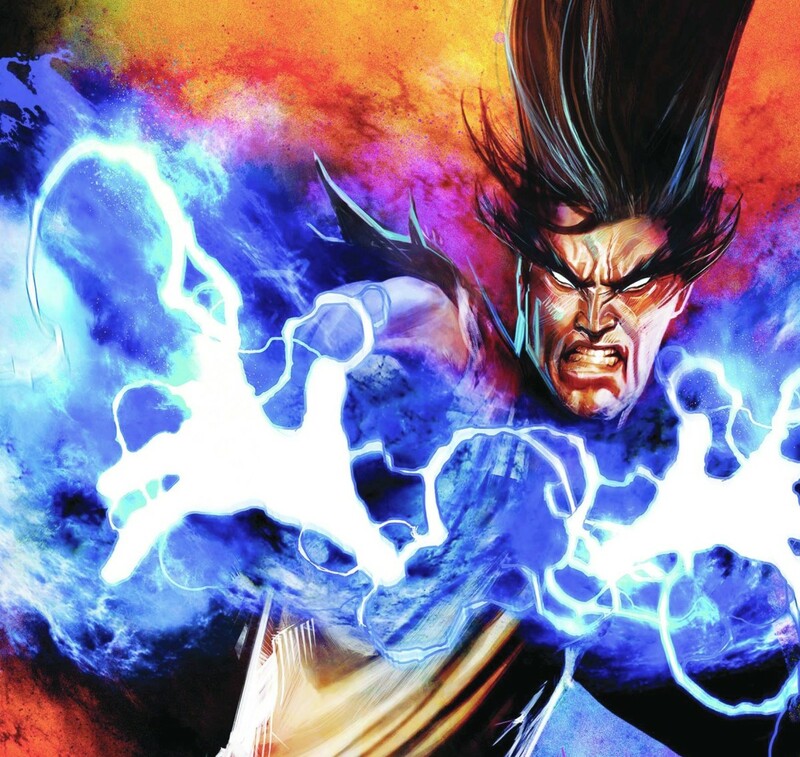 Legion's many identities possess powers of telekinesis, telepathy, fire, super strength, self-healing, super speed, flight, teleportation, and even lycanthropy (werewolf abilities). That said, Legion's lack of control often makes him dangerous to those around him, but he gradually gains better command over his abilities, and his merged form can overcome nearly any opponent. Powers: Telepathy, time travel, mechanical enhancements. 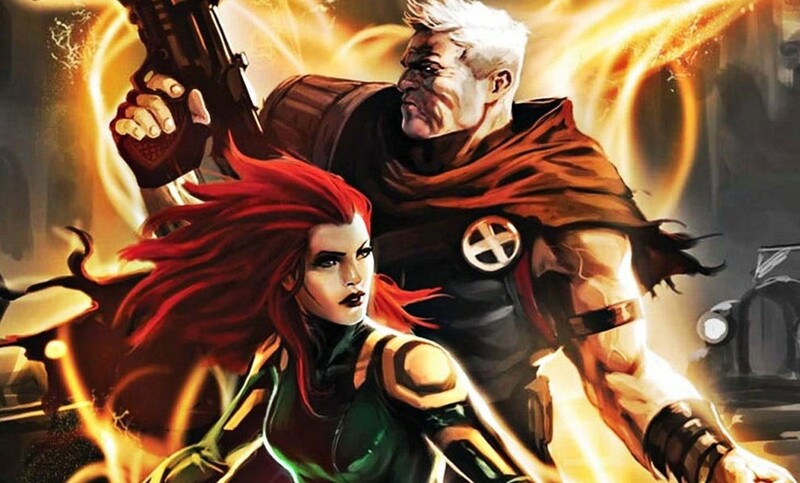 The offspring of Scott Summers (Cyclops) and Jean Grey's clone Madelyne Pryor, Cable comes to the present from an apocalyptic future using his time travel abilities. 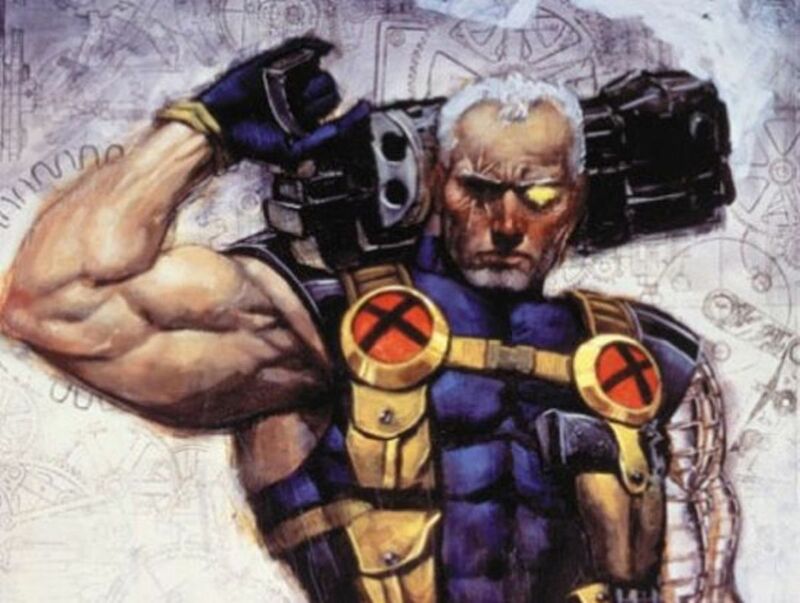 Cable's powers fluctuate thanks to his techno-organic virus, which augments his physical prowess but limits other abilities. Still, when he's at his prime, he's one of the most dangerous omega-level mutants around. 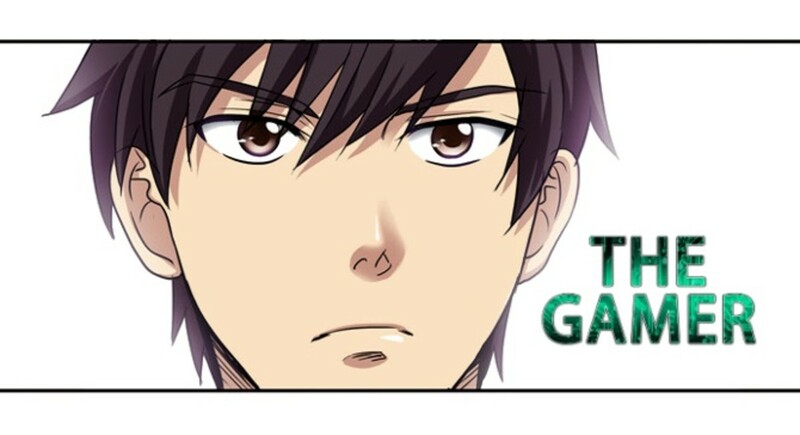 He's skilled with telekinesis, teleportation, strength, and speed, being fast enough to dodge bullets, and his cybernetics can repair damage to the left side of his semi-mechanical body. 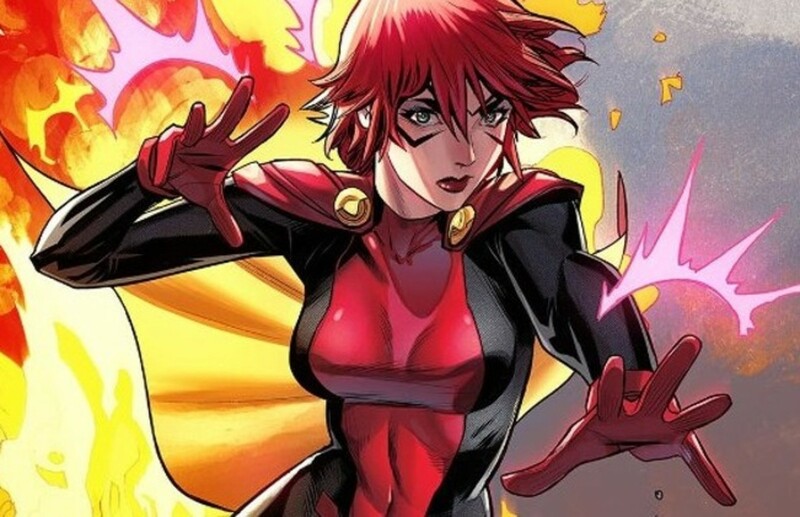 Stemming from an alternate timeline, Prestige is the daughter of Scott Summers and Jean Grey, and her powers greatly resemble her mother's. She's one of the strongest telepaths around, can manipulate the feelings of others, can fly, and has mastery over time and space. While accessing the Phoenix Force offers amazing powers, it can be difficult to control. However, Prestige was once bonded to it as "the one true Phoenix", granting her powers on the cosmic scale limited only by her imagination. A powerful combatant, but Prestige carries a vulnerability to magic, which can damage her even in Phoenix form, and she's still green compared to her grizzled comrades. 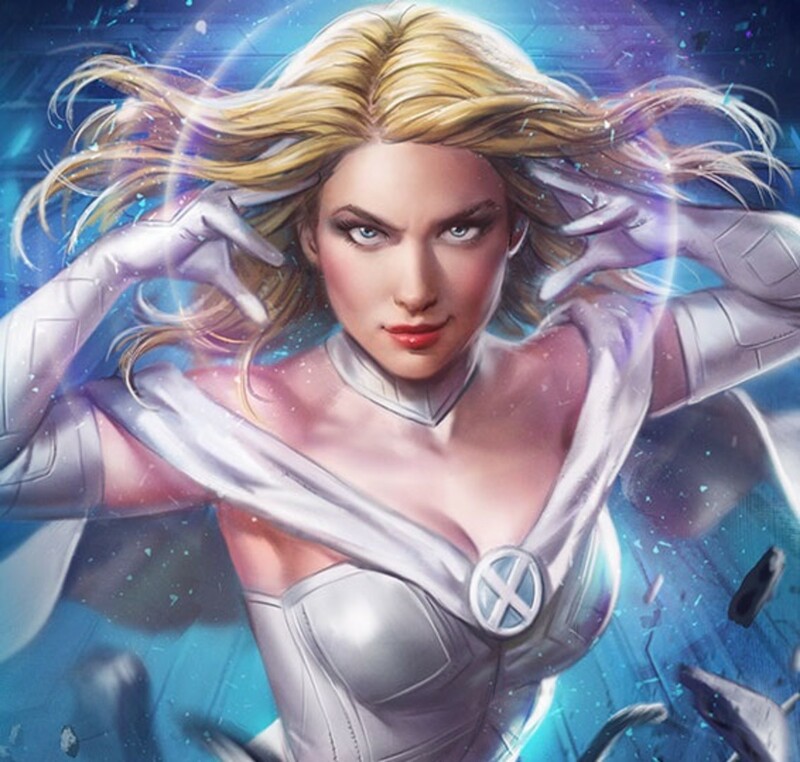 Emma goes by several aliases ranging from Black King to White Queen, but no matter her moniker, she's an omega-level telepath who has actually beaten Professor X in a mental battle. Emma's raw power is substantial, and on the rare occasion she encounters an adversary stronger than herself, she still often prevails thanks to experience and skill. Additionally, Emma possesses a second "Diamond Form" mutation to switch into as needed. In this state, she loses her mental powers, but gains telekinetic resistance as well as super strength and durability. Essentially, she's two super-powered entities in one. The Summer and Grey clan continue their bloodline with Hope, the adoptive daughter of Scott and Jean. 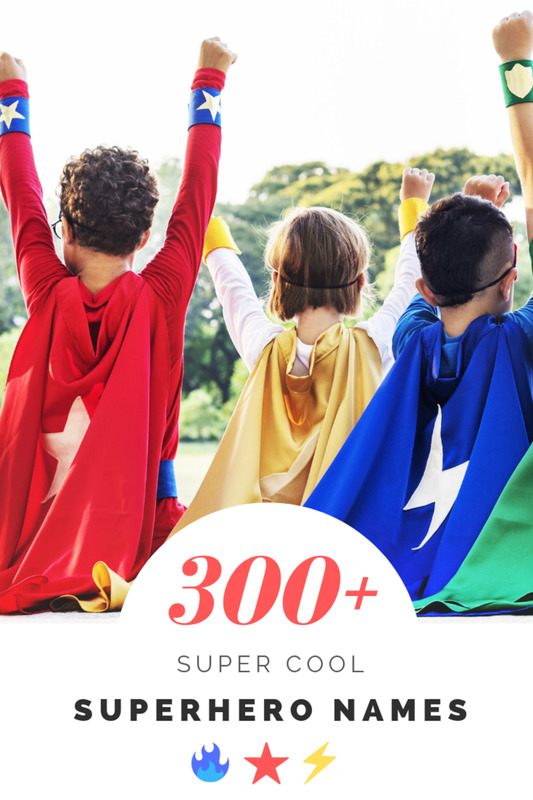 Hope's powers were such that a huge battle erupted upon her birth, with some foretelling her as a messiah while others believed her a devil who would eventually destroy mankind. Thankfully, Cable manages to save her and train her into a valued member of the X team. Hope's powers mimic those of any nearby mutants, simultaneously enhancing them. Basically, she can do what nearby characters can do, only better, and she can reflect multiple abilities at once. Hope still needs to practice control over her powers, but she's an undisputed omega-class mutant whose mere birth caused the mutant-detecting Cerebra machine to explode. 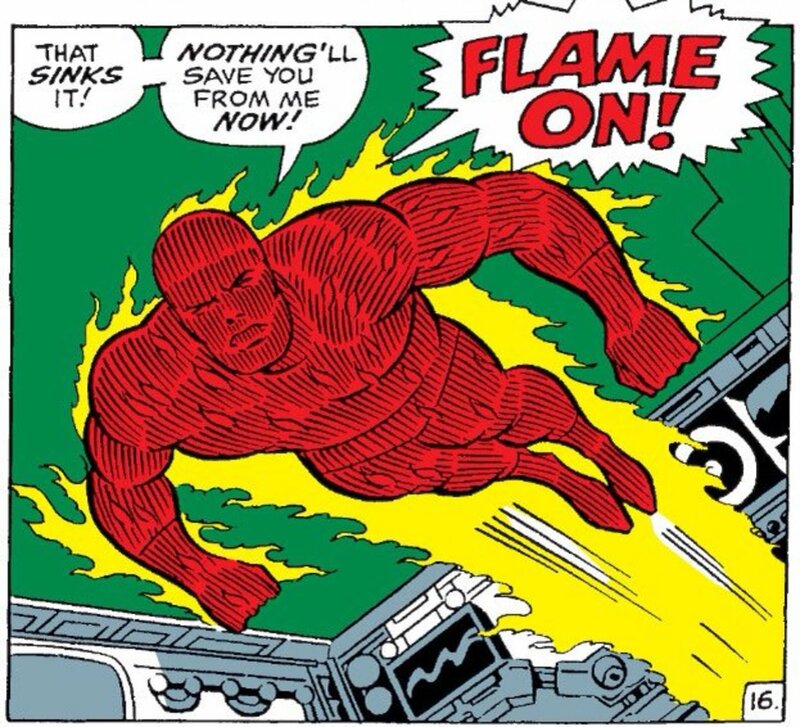 Jean's energy projection and fighting skills are impressive even in her base form, but she's the most famous avatar of the Phoenix Force, which radically expands her powers, morphing her into a deity-like being capable of near-limitless feats. 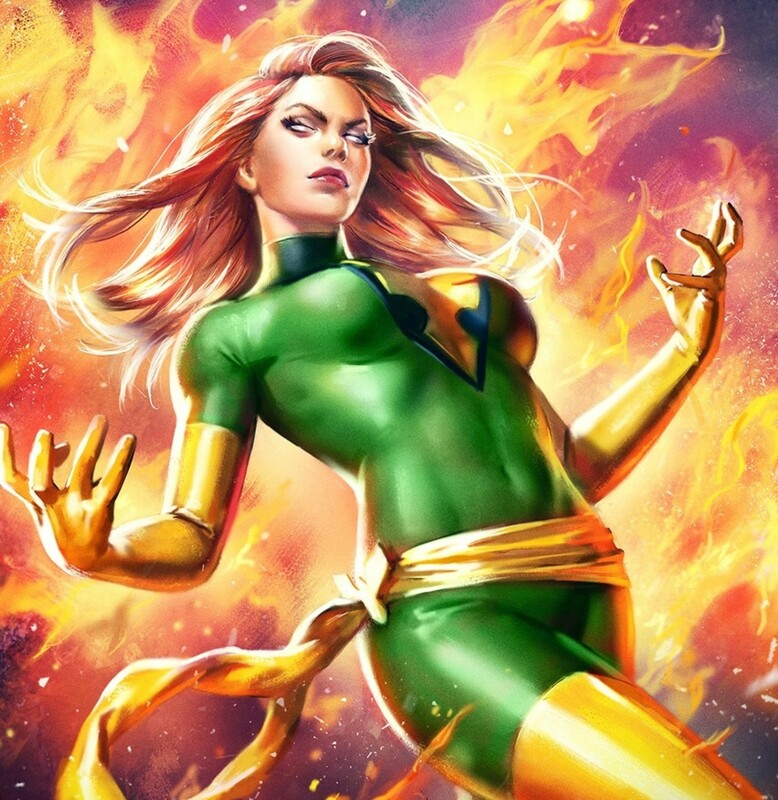 While Jean still struggles with control (potentially turning into "Dark Phoenix" if unchecked), she's one of the longest-standing and most experienced X-Men who is often the strongest member of the team. As useful as the Power Grid ratings are, with cases like X-Man, they could use an update. Nathaniel Grey has been described as the most dangerous being on the planet, strongest mutant, and a near-omnipotent god. 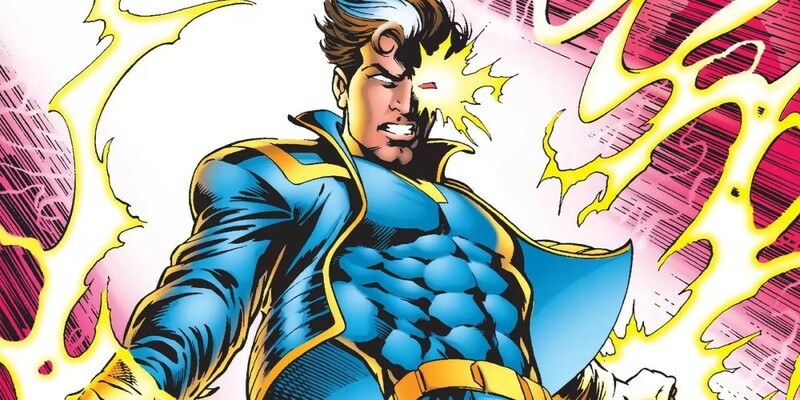 He's also stated as the strongest (but not most skilled) telepath, and his abilities rival Phoenix's even when he's just starting to develop them; some refer to him as "beyond omega level". Nathaniel was created from the DNA of Scott and Jean, essentially making him their son, and he has too many powers to concisely list; in addition to those listed above, he wields flight, time travel, teleportation, intangibility, and many more, making him the strongest (if rarely-seen) X-Men yet. With appearances in the Deadpool films and several Wolverine outings, X-Men remain a prominent Marvel lineup even outside their own movie saga, and thanks to the Legion series, lesser-known members are gradually receiving their chance for the spotlight. 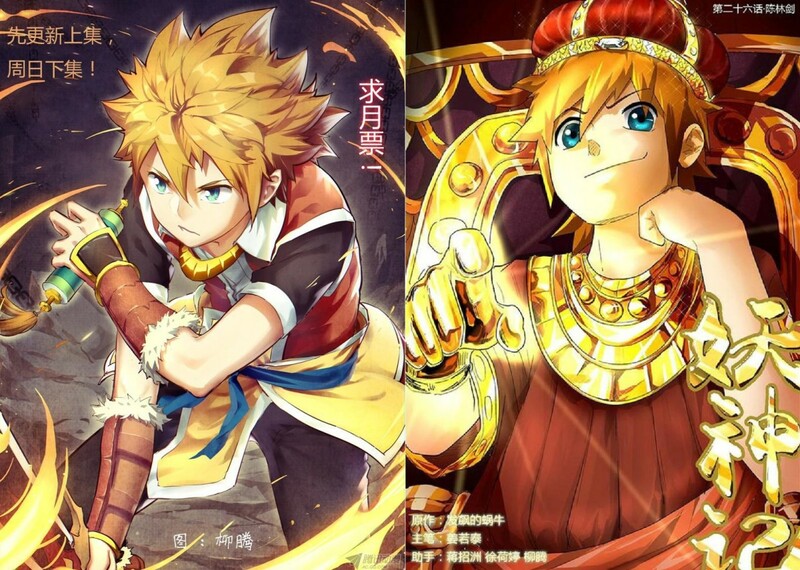 Hopefully more live-action spin-offs will follow, and there's always the older cartoons and comics to enjoy. The 90's show still holds up and makes a great entry point for beginners, featuring favorites like Gambit, Rogue, and Beast (and an unfortunate dose of Jubilee). Whether you're a longtime veteran or a relative newcomer, X-Men remain some of Marvel's most endearing characters, and as today's entries show, they're more than capable of packing a punch. But for now, as we await our next X-Men outing, vote for your favorite hero and I'll see you at our next Marvel countdown!